The Holiday Catalogue is Finally Here! I’m so excited…and I’m sure you are too. The Holiday catalogue is finally here and it’s full of absolutely stunning products! You can look inside the catalogue right now by going to the Catalogue page of the Stampin’ Up! website and download this pdf version for free! Or you can contact me and I’ll send you out your very own print copy. If you’d like to purchase any of the products in the catalogue you can do so by visiting my online shop here. 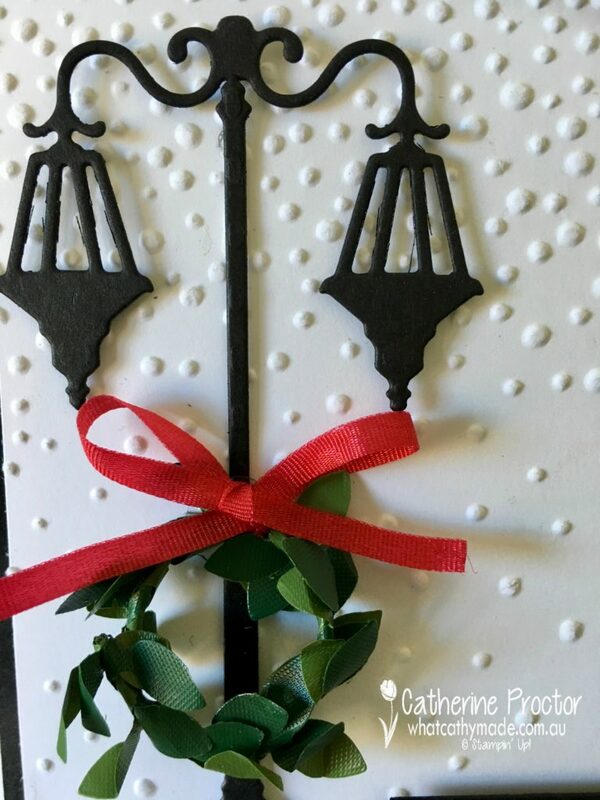 I’ll be back tomorrow morning with some cards made from the new catalogue or checkout my blog page or some sneak peeks of cards I’ve already made using some of the new product.